SunFarmer Nepal has installed solar system in different remote school of the country with support from DEPCOM Power. The solar system will not only help them offset their energy cost but will also help them to run their operations smoothly as they no longer has to depend on the natural light. 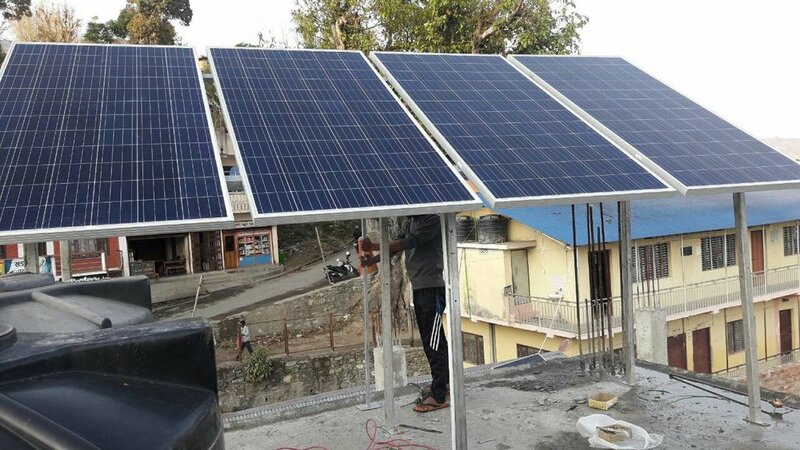 Along with the installation SunFarmer Nepal has also oriented number of teachers, students and health workers regarding the use and benefits of the solar energy. SunFarmer Nepal will continue to work with different donors and will help to light the most remote schools and health posts in the country.